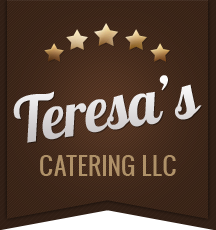 Teresa’ Catering, LLC offers year round wedding, corporate and event catering to the Greater Hartford area. With over 50 years of catering experience we are able to create the perfect event for your guests. From weddings to business meetings at our place or yours we strive to provide the highest quality catering experience for our clients. See a description of our catering services below. We are dedicated to making your special day a one-of-a-kind affair. You can be sure that a luncheon or dinner reception prepared by Teresa’s Catering will be a truly personalized, unique and unforgettable reflection of your style. After all, it is your special day. We are dedicated to providing you with delicious, top quality food and service. 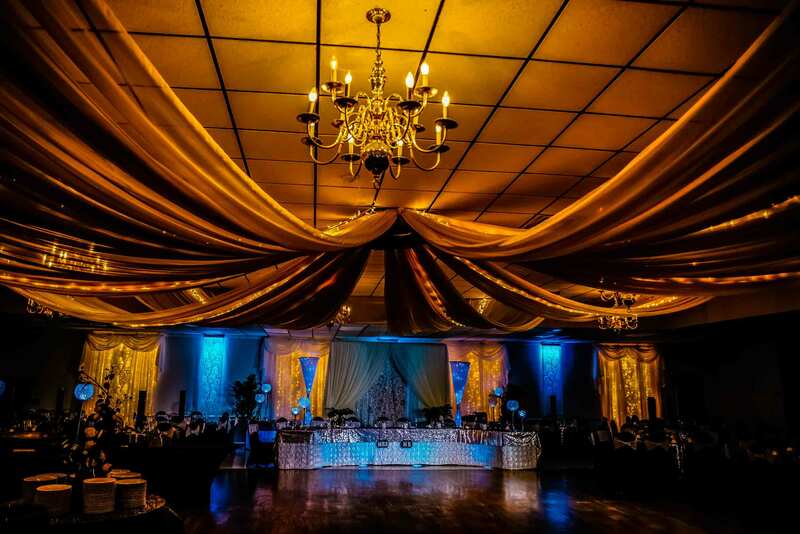 We offer both off-site and delivery catering as well as on-site catering at the Saint George Greek Orthodox Church Cultural Center located at 301 West Main Street in New Britain, CT. Our flexible menus options are certain to satisfy your guests. Please contact us for pricing specific to your event catering needs. We love to work with non-profits and tax-exempt organizations to cater, plan and coordinate their events, galas and fundraisers. Often, we’re able to coordinate our pricing, or provide extra services to make sure your event stays on budget and goes off without a hitch. To find out more about our non-profit work and involvement get in touch with us to start the process. Contact Teresa’s to learn more about our special winter wedding packages available for weddings taking place between December 2011 and March 2012. Receive the same high standard of cuisine and service at a special price.